Saturday, 7 April at 1 p.m.
​Thresher Base Submarine Veterans annual USS THRESHER Memorial Service will be held at Traip Academy, Saturday, 7 April at 1 p.m. This year’s keynote speaker will be Commodore, Submarine Squadron 12, CAPT Ollie Lewis. Shipyard Commander, CAPT Dave Hunt will offer remarks. The ceremony is open to the public and all hands are invited to attend. 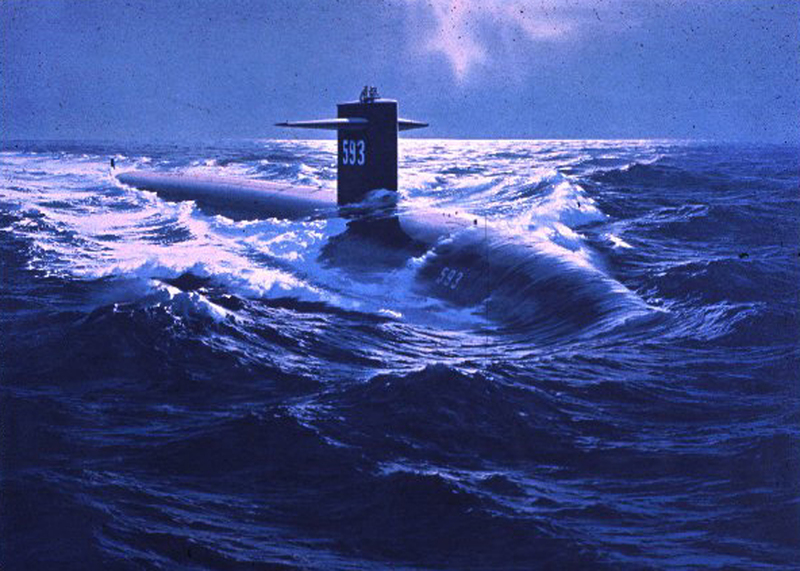 USS THRESHER Memorial Service – Saturday, 7 April at 1 p.m.